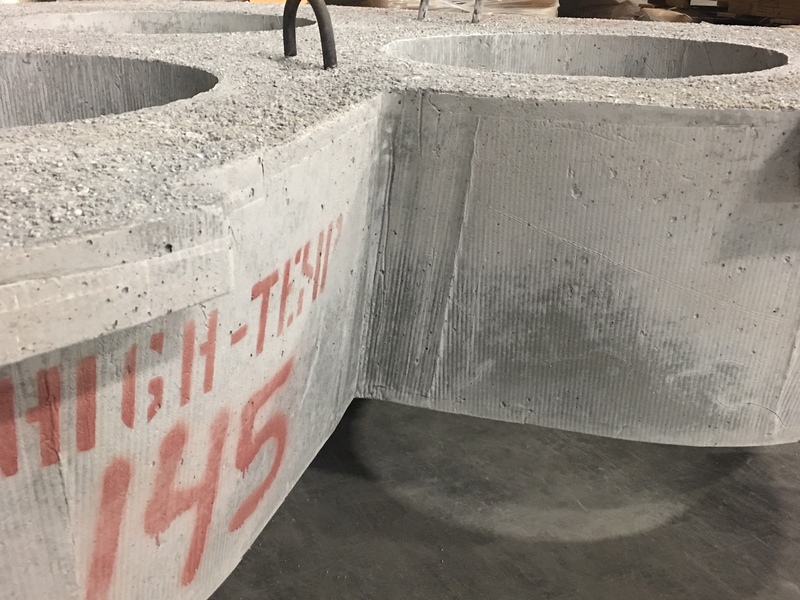 Specialized Shapes | High Temp Inc.
High-Temp Inc has the capability to make any precast shape. We can cast, dry press, wet press, extrude, injection mold, or thixotropically cast ceramic parts from less than an ounce to more than #15,000. We will make your custom molds in house out of metal, wood, plastic, or plaster, as well as 3D printed. Please send your drawing and special requests for a quotation today!